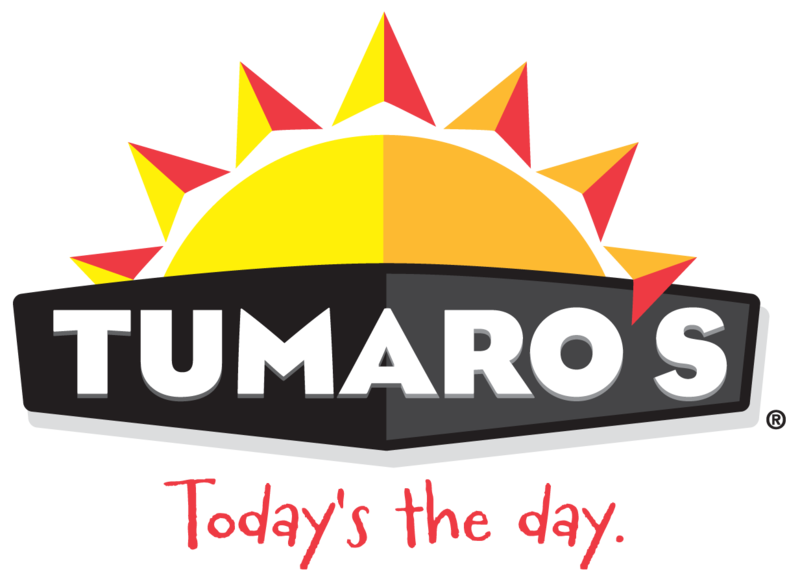 Many stores choose to carry only a certain number of TUMARO'S sizes and flavors while other stores choose to carry the entire assortment. If you want your store to carry more options speak to a manager and let them know you mean business! Which "Top 8" allergens are found in TUMARO'S retail wrap recipes?